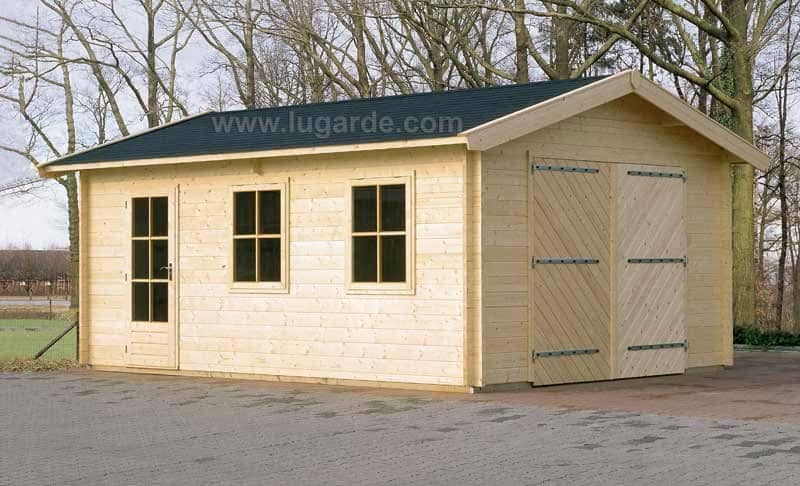 Large and small available. 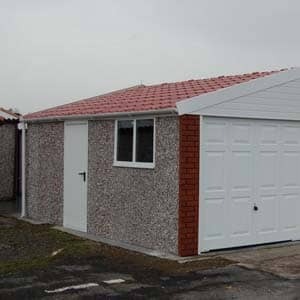 We even have multi-purpose buildings such as the Miami! 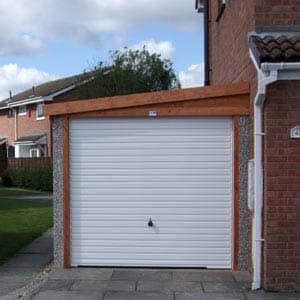 Get in touch today to get a free quote, we will not be beaten on price! We have 100+ buildings on display! 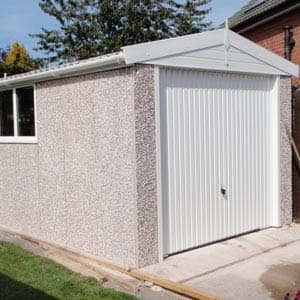 Come and visit our show area in Chipping Norton, we have hundreds of leisure buildings on display for you. 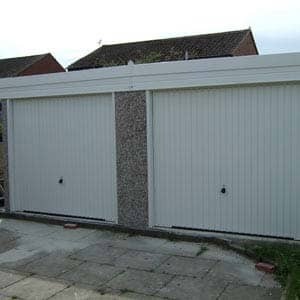 Get in touch today to get a free quote! 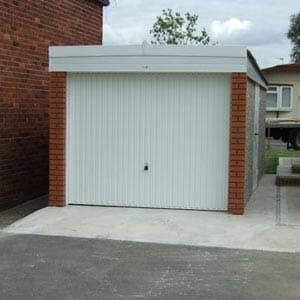 We also stock a large range of concrete garages. From basic single, to much larger double or triple sized. Visit us to see for yourself! 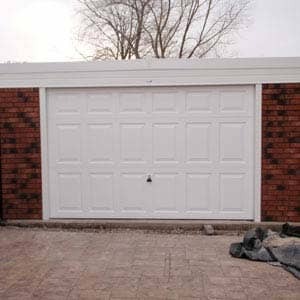 Our concrete damages come in a variety of styles. 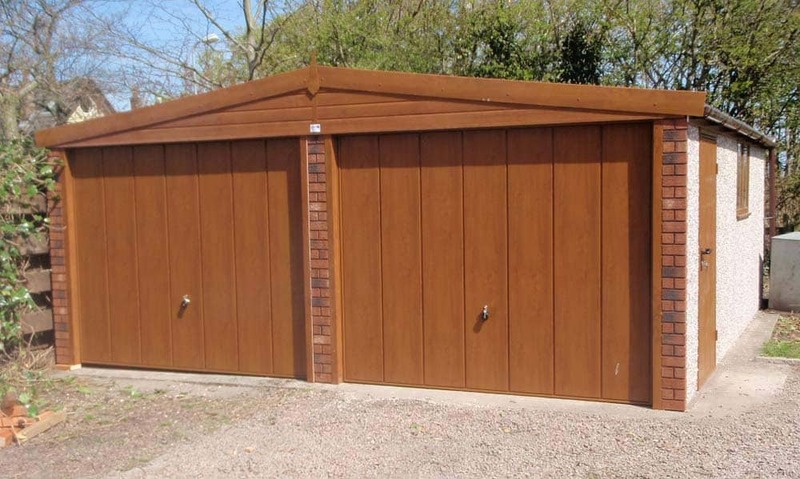 You can choose to have metal doors or wooden doors, standard concrete walls or bricked walls. 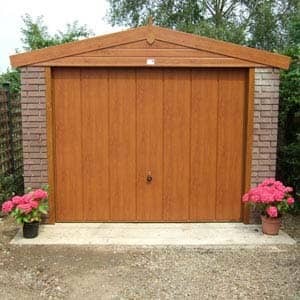 As you can see the Miami is much more than just a place to store your vehicle. 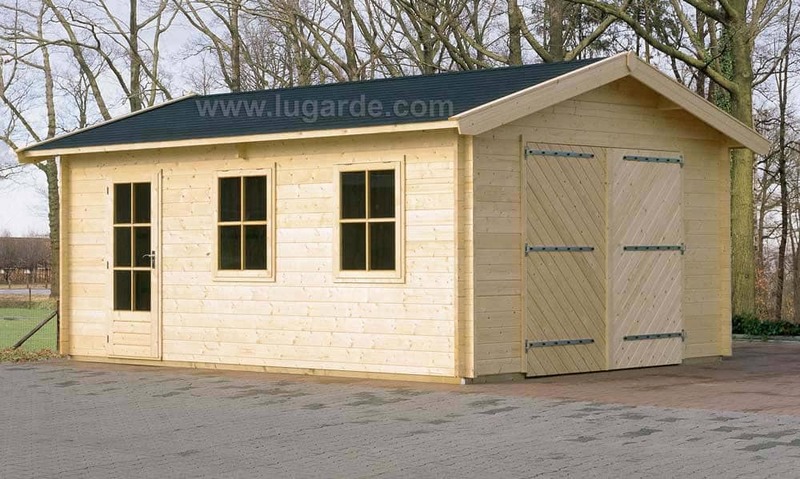 It is very spacious and one of the most upmarket products that we supply to our customers. 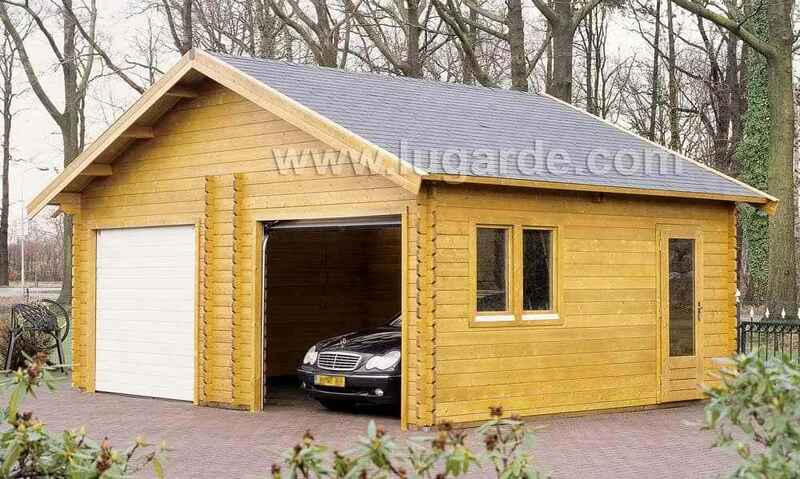 It has room for you to put your car in there, and have more than enough room left to make a games or entertainment room. 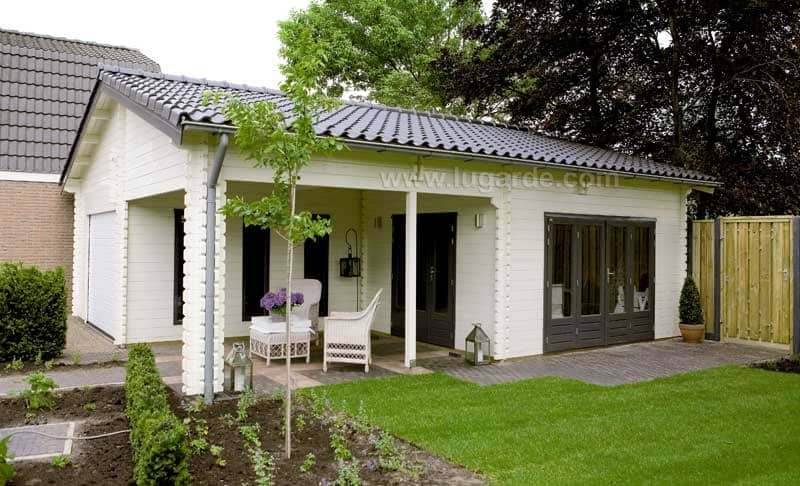 As well as this it has a porch where you can sit out in when the weather is hot! 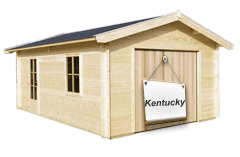 The Kentucky range is our most standard product with an up-and-over door. 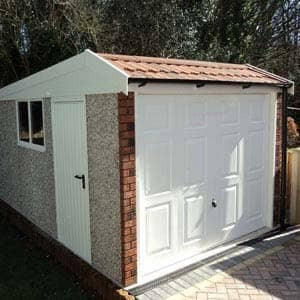 Even though it is the standard in our range, it is still a luxurious product, with a top-hung window and a half glazed, wooden back door. 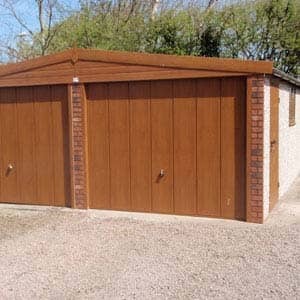 It comes in two different sizes that can be found below. 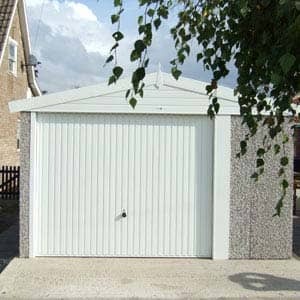 If you are looking for a garage, no matter how big or small, Norton Leisure Buildings can supply and install it for you. 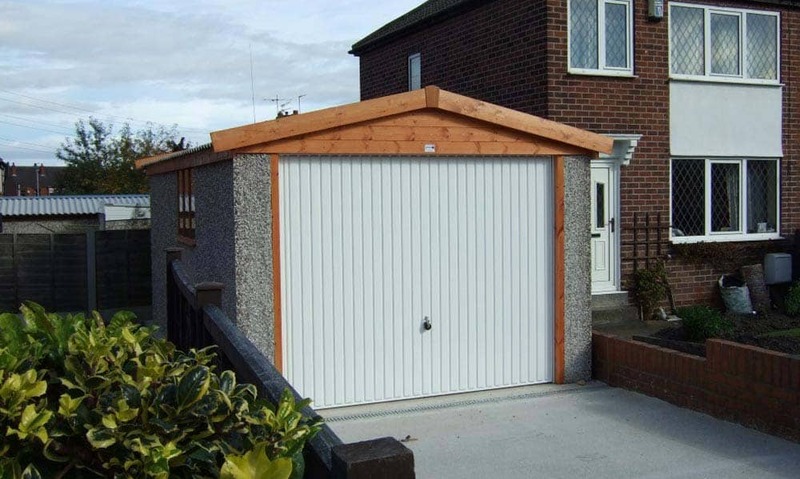 If you would like to view all of the outdoor garages that we offer you can either come and visit us and take a look around our show area, or you can give us a call on 01608 643 784 and request to be sent out a brochure of the full range of products that we supply. 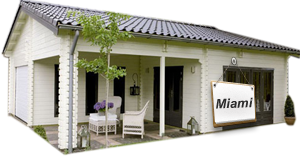 Alternatively you can use our contact form to enquire about any of our services, and we will get in contact with you as soon as we can. 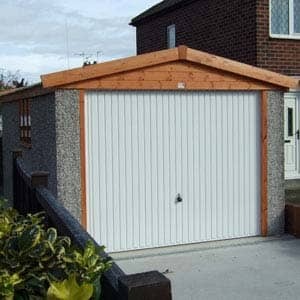 Garden Garages are great because they can be used to store a lot of different things and can be used for different purposes, not just storage. 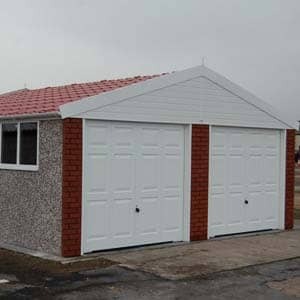 The buildings that we offer range from just a simple garage, to big double buildings, and even the grande “Miami”, which can be used for a lot more than just a garage. 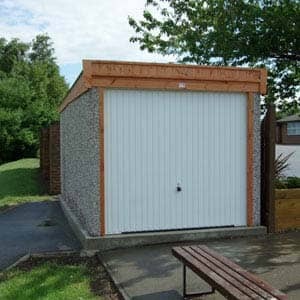 To the left are a just a few of the buildings that we supply, with some information on each of them for you to browse through. 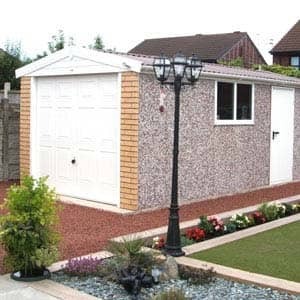 We supply and install all of our products including outdoor garages, greenhouses, garden garages, summerhouses & log cabins in the areas surrounding. 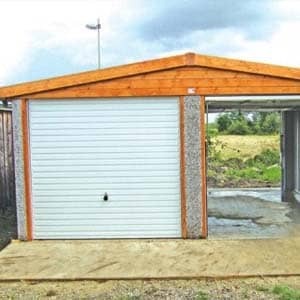 So get in touch with us today and you could have your dream leisure building before you know it!